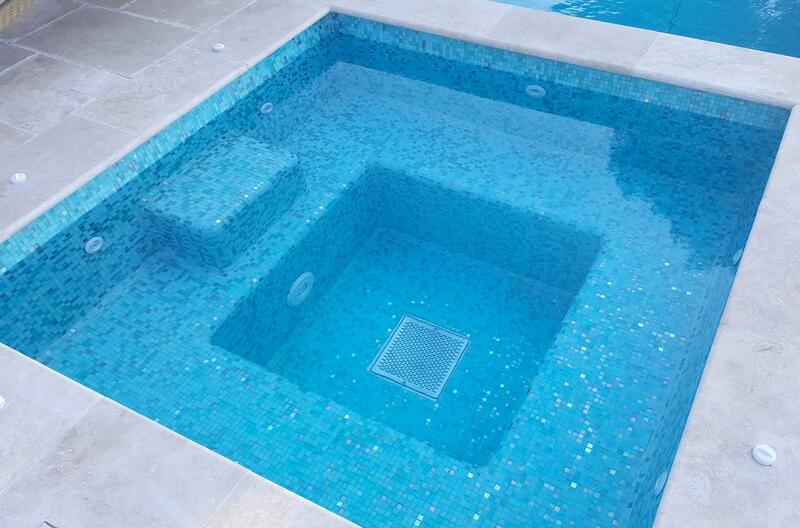 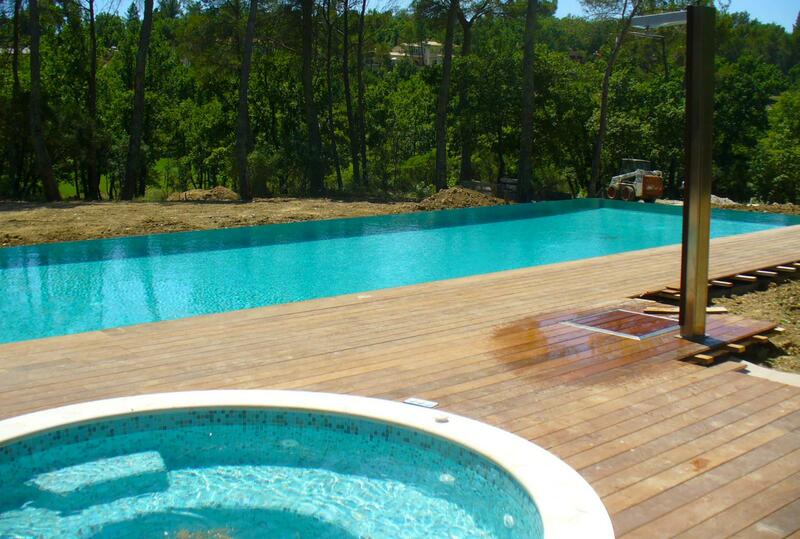 Dreaming about having a Jacuzzi in your garden? 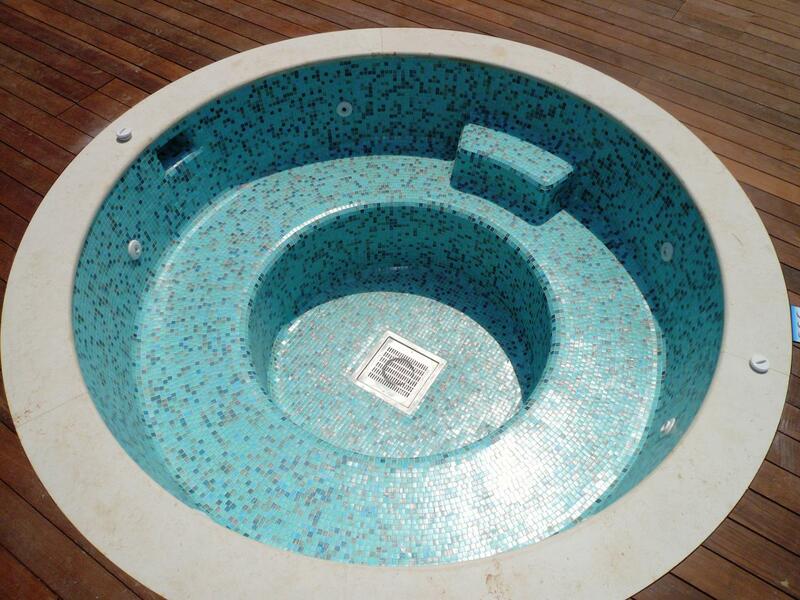 To enjoy the relaxing wellness of a whirlpool at home? 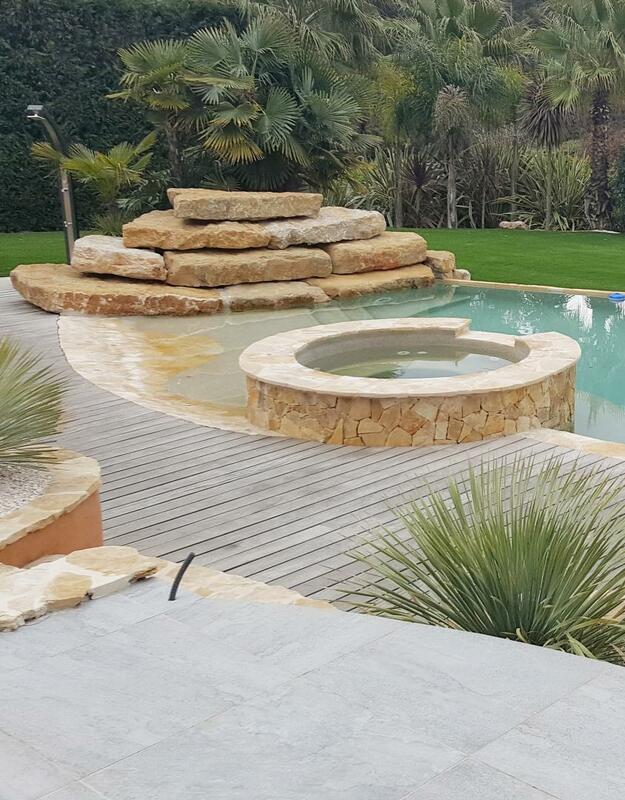 Our team will be happy to design and build your wellness area with tailored Spa, traditional or modern, with any shape or colour. 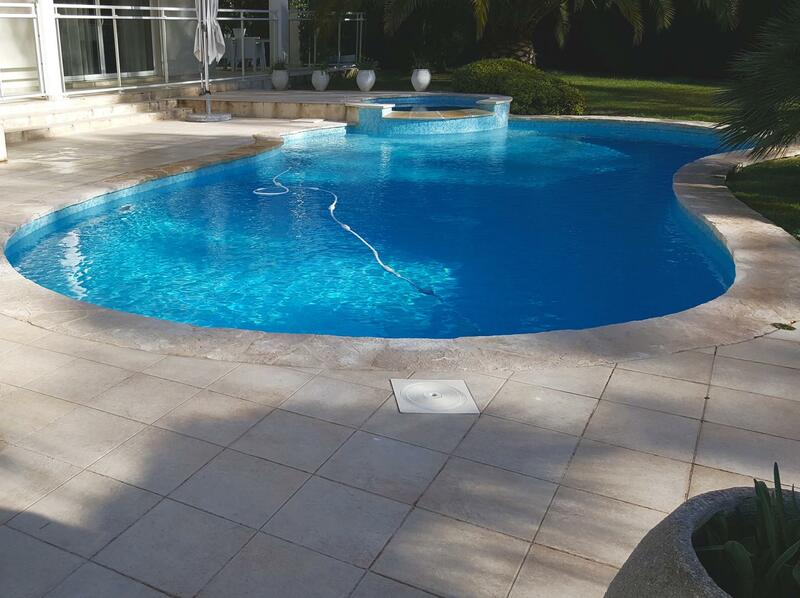 Whether it concerns a Spa integrated in your pool, a swim spa or whirlpool for two, we offer a wide range of choices and tailored installations to join performance and wellness.